Dr William Hogg completed a MSc in experimental medicine (Department of Physiology) while completing his MD CM at McGill University. In 1975 he received his CCFP following a residency in family medicine at the University of Western Ontario. In 1993, Dr Hogg completed the Masters of Clinical Science Graduate Studies Program at UWO. Dr Hogg’s research program centres on how to best deliver primary care services to patients. He is the coordinator of the Canadian component of the Quality and Cost of Primary Care study, which compares the performance of the primary care sectors in 34 countries. 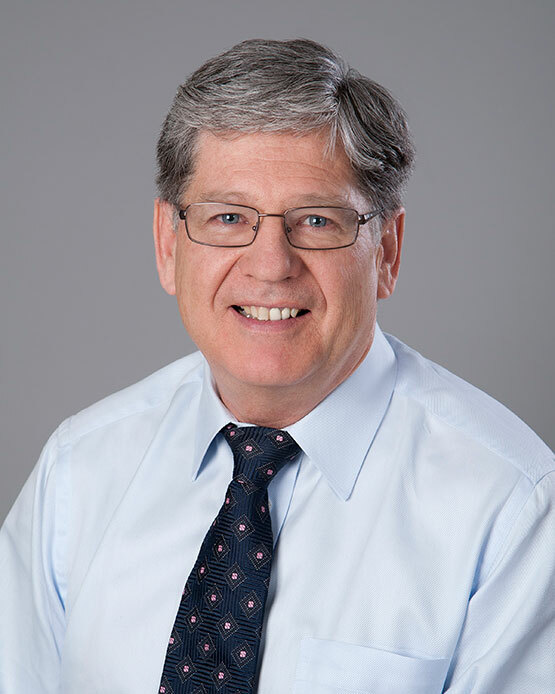 As a principal investigator of the TRANSFORM research program (funded by the Canadian Institute of Health Information), he led the development of survey tools now used to measure and compare primary care performance across provinces. This work will improve accountability, decision making, and resource allocation, resulting in enhanced delivery of quality primary care services. Dr Hogg is currently a professor and the Senior Research Advisor at the Department of Family Medicine, University of Ottawa. He recently served on the board of directors of the CFPC and chaired the CFPC Section of Researchers. He is President-elect for the North American Primary Care Research Group (NAPCRG) and recent Chair of the Committee to Advance the Science of Family Medicine.